Over half of LPs expect their infrastructure to suffer a serious cyber-attack within five years – a sharp rise on the one in twenty LPs who have suffered attacks in recent years, according to Coller Capital’s latest Global Private Equity Barometer. Heightened security concerns will also affect LPs’ relations with their GPs: around half of investors say they will require cyber risk assessments both for GP management companies and for fund portfolio companies within the next few years. Two thirds of LPs believe that changes to their recruitment and resourcing would lead to better returns. Three-fifths think that overhauling their investment decision-making would boost returns. And half think returns could be increased by changes to their governance and management structures. Three quarters of investors also believe that their private equity programmes could be improved through the better use of third-party data. 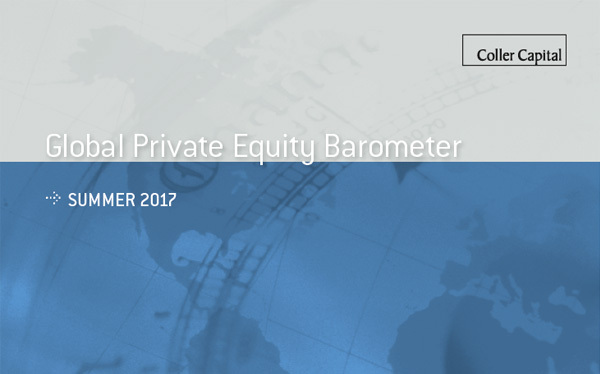 On balance, investors think that private equity’s prospects will continue to improve around the world in both the short and the medium terms. (The only exception is North American private equity, about which investors are more equivocal in the short term – partly because of uncertainty about potential changes in the tax and regulatory environment and what these might mean for the asset class.) This confident outlook is reflected in investors’ overall view of equity markets. 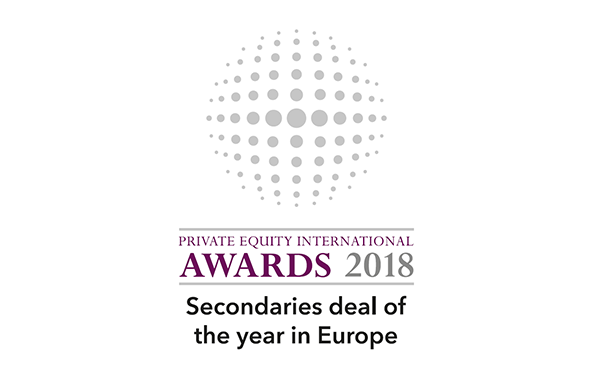 Half of LPs think that the ratio of private equity to public equity will change in private equity’s favour in the next few years – with only six percent of LPs believing that the ratio will change in the opposite direction. Limited Partners’ optimistic view of the asset class does not mean they are blind to risks, however. Nine out of 10 LPs see high asset prices as a risk to their private equity returns – and well over half (60%) see protectionism as a genuine threat. Almost all investors think the opportunities for private equity investment in fintech will remain strong; indeed, two thirds of LPs expect this market segment to continue to grow. However, they are less sure about blockchain, with only one quarter of LPs convinced that the technology will offer good prospects for private equity investment in the next five years. ‘Platform deal’ strategies are likely to continue receiving investor support. Two thirds of LPs say that the greater visibility of these strategies today reflects GPs’ increasing ability to add value through operational improvement, rather than the excesses of an overheated market. Investors’ views on energy investing show a strong regional disparity, with LPs in North America preferring oil and gas investments over renewables, and investors in Europe and Asia-Pacific favouring renewables over hydrocarbons. 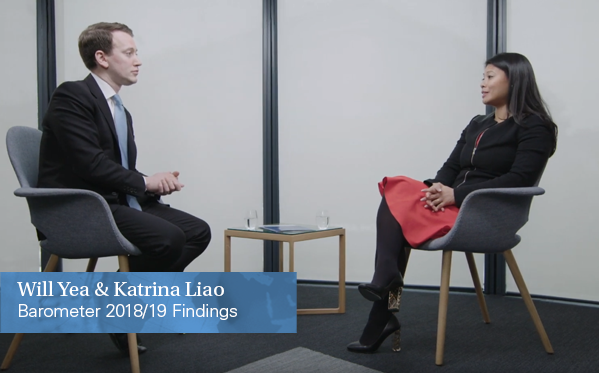 In the credit markets, investors are particularly interested in special situations and distressed debt – with three quarters of LPs citing these strategies as likely to provide attractive opportunities in the next couple of years. 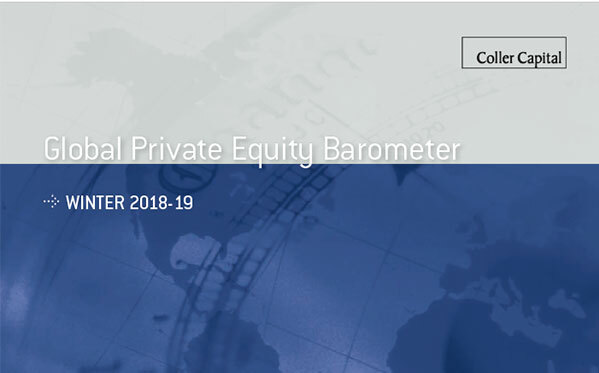 Most Limited Partners also remain strongly committed to private equity investing in the Asia-Pacific region, despite its returns to date having been weaker than those from North America and Europe. Despite this continuing commitment, however, more than half of LPs say they are becoming more selective in their choice of GPs, geographies, and investment strategies in the region. Many Limited Partners expect the recent changes to Japan’s business and economic environment to result in more opportunities for private equity over the next three years. Over 70% of Asia-Pacific LPs hold this view, as do more than two fifths of North American and European LPs. Although the majority of investors believe that fund hurdle rates are currently set at the right level, two in five LPs would be prepared to flex hurdle rates in certain circumstances – in response to changing rates of return perhaps, or simply in exchange for other modifications to a fund’s terms and conditions. Transaction fees appear to be an important but not decisive factor in LPs’ fund selection. Pension plan investors appear to feel most strongly about the issue, with a third citing transaction fee provisions as a decisive factor when they consider new fund commitments.